You’ve been protecting me since forever, even before my birth. You didn’t know I was a baby girl, but you definitely knew my worth. I was not just your baby girl, I was your princess. You’ve had big dreams for me and not just to sit still look pretty in my dress. You’ve watched me grow into a girl not like the rest. You made sure that no matter what I did, I was always the best. You’ve always supported every passion of mine. And when I failed, you made me get up and say it’s fine. you cared about how good and happy I was; bout my looks you didn’t care. you believed that I could be so much more. you knew I could be greater than all the others. then you ignored them all and chose what would keep me happy. You trusted your daughter and supported her a lot. Though it was the toughest thing for you, you knew it was for the best. Behind every successful man, is a woman they say. 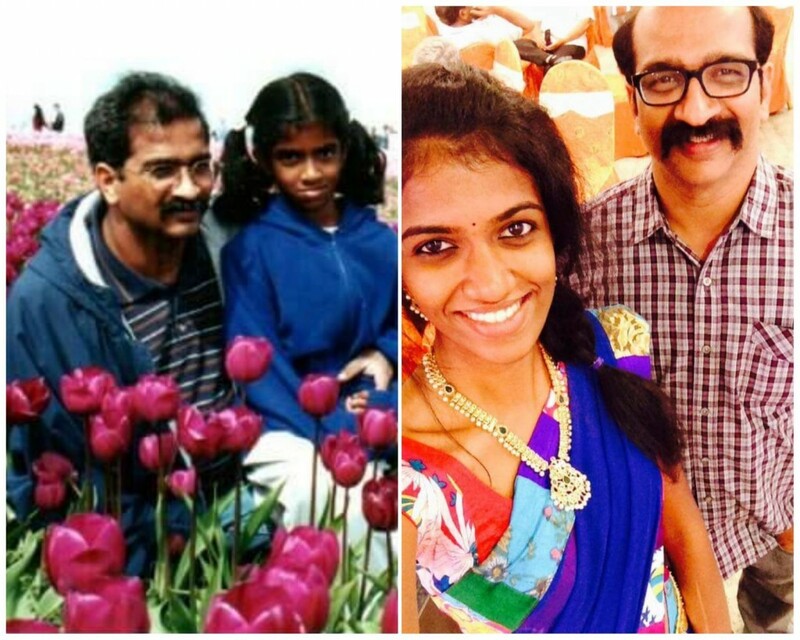 But behind every successful daughter, is a dad who believed in her all the way. I just want to the be the best daughter to the best dad, that’s you.